Some said it could not be done. 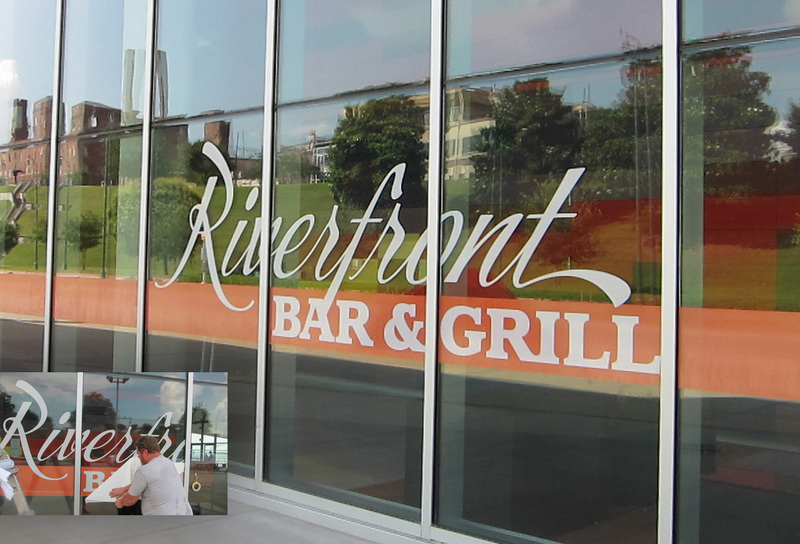 So Riverfront Development Corp called on Ietal and posed the challenge. Teri Rhodes White, Ietal founder, turned her eyes skyward and considered our current workload and quickly contemplated the obstacles and opportunities for quick turns and efficiencies and then answered, “yes”. A month later, the doors indeed opened — all elements beautifully in place. 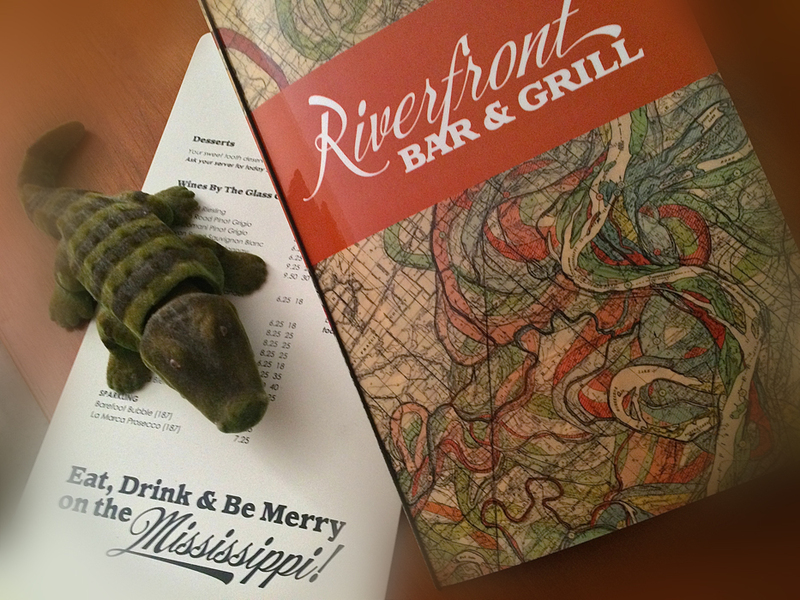 A year later, Riverfront Bar & Grill entered its second successful year as diners eat, drink and enjoy being merry on the Mighty Mississippi. 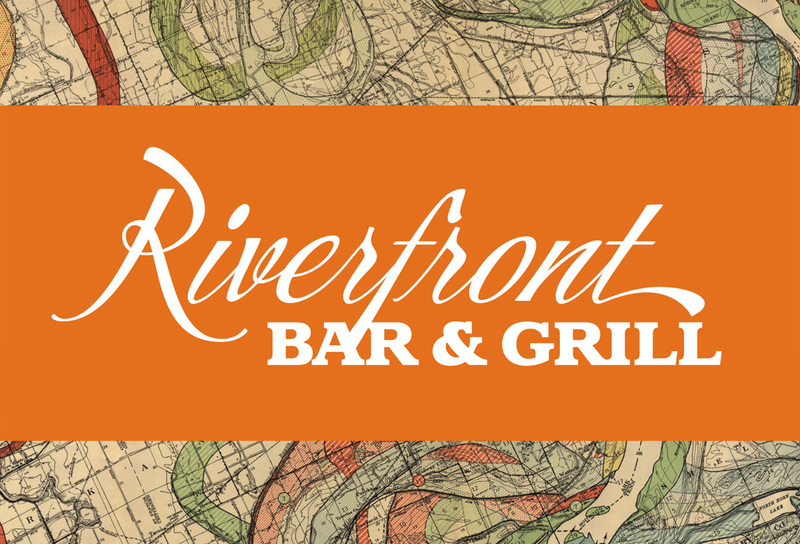 Next time you’re in Downtown Memphis, we’d suggest you try the Beale Street Bologna sandwich topped with pimento cheese. Yum. If you have an challenge and no one willing to serve by your side, give us a call and we’ll help you think through the opportunities.